Strive Footwear New AW Collection: Review. 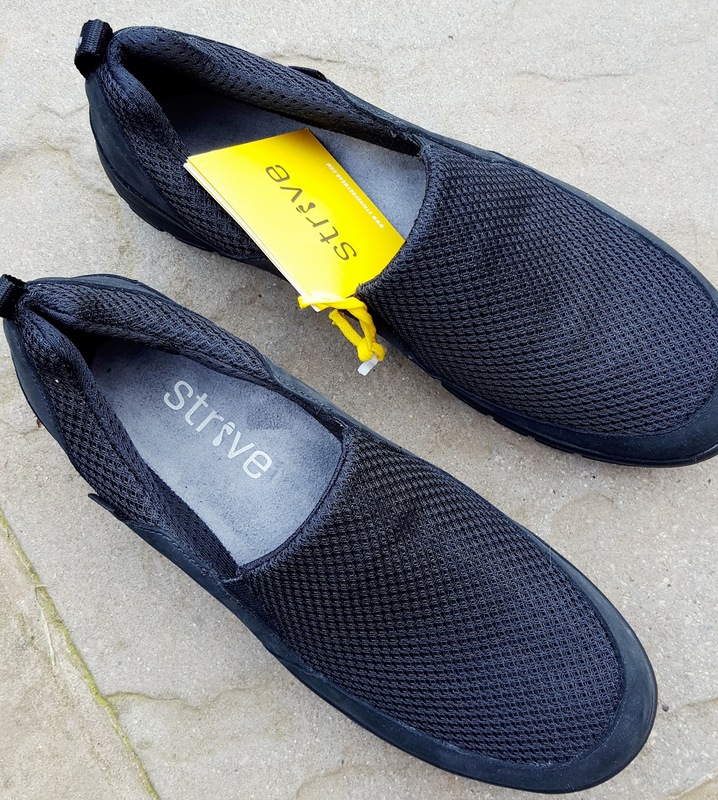 A few weeks ago Strive Footwear got in touch with me to see if I would like to review a pair of shoes from their new Autumn/Winter collection. 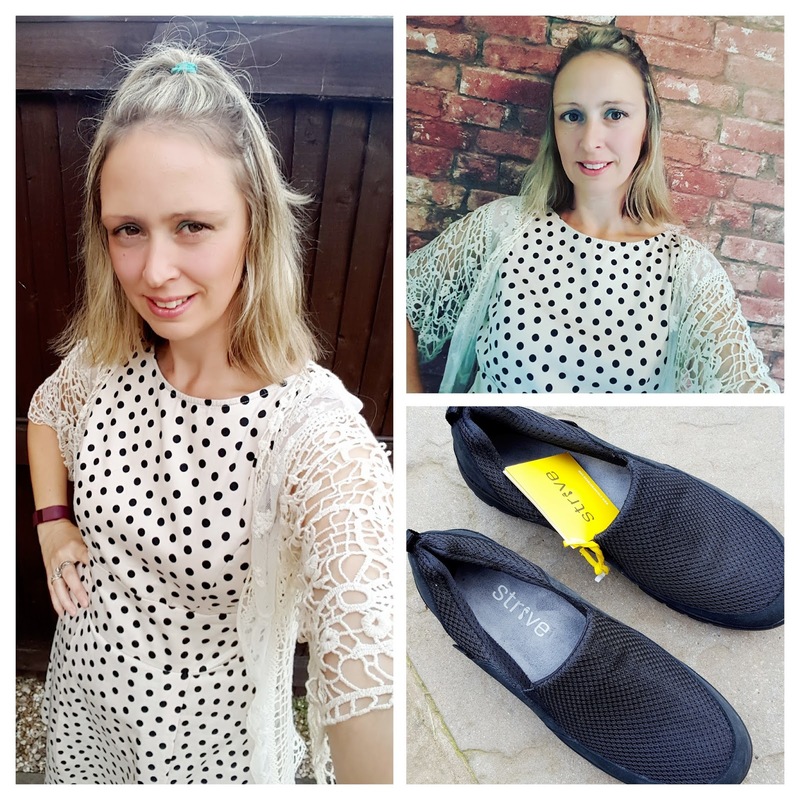 I have been a big fan of this brand ever since I reviewed a pair of their health and wellness sandals back in May. I must have worn my tee toe post sandals, almost every day since. The sandals are so comfy and I can walk for miles in them, with no pain or rubbing from. They have been my go-to pair of sandals all Summer. 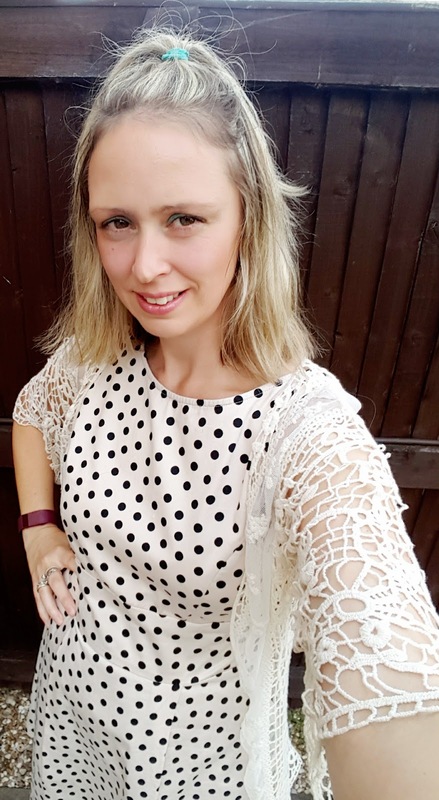 So as you can guess; I was happy to be asked to review a pair from their new A/W collection. As soon as I saw these black women’s slip on shoes ; I knew they would be the pair for me. As a shoe lover myself; I have noticed over the last few weeks how popular this style is. I love the look of all 3 colours in this range: Black, Charcoal Grey and Navy and I could imagine all 3 pairs going well with my Winter wardrobe. What I love about Strive footwear is that they have designed a Biomechanical footbed Technology to reflect the contours of your feet. This could help to limit the stresses and strains of everyday life. This can help prevent aches and pains in your feet, knee hip and back too. 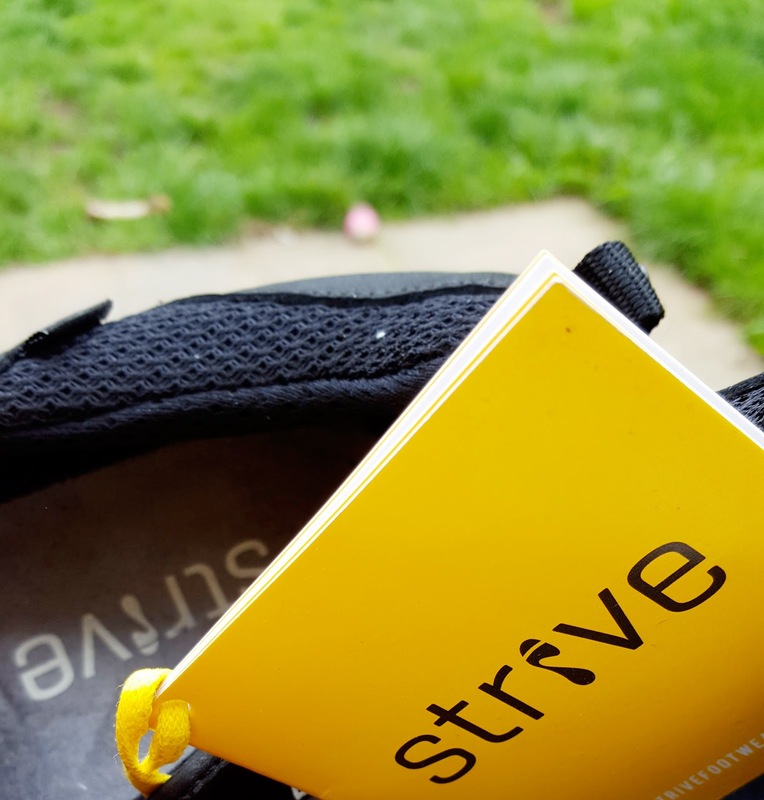 I have also noticed since wearing my Strive sandals this summer; I have not suffered from ankle pain at all as I use too. Could this be because of the footwear I have been wearing!? Some mornings I used to take ages to get out of bed, because of ankle pain but none of that lately!! These shoes will look great with jeans throughout Autumn. 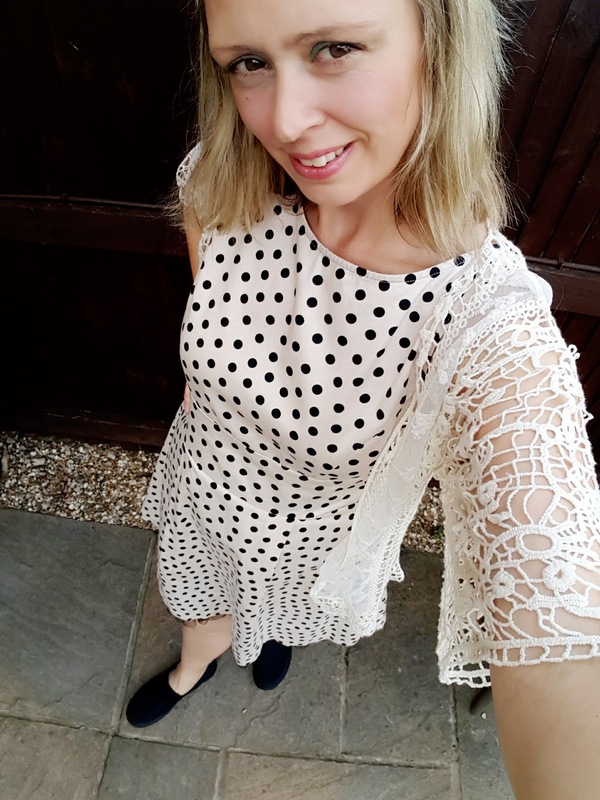 As we are having a late Summer I thought I would wear them with my polka dot dress. 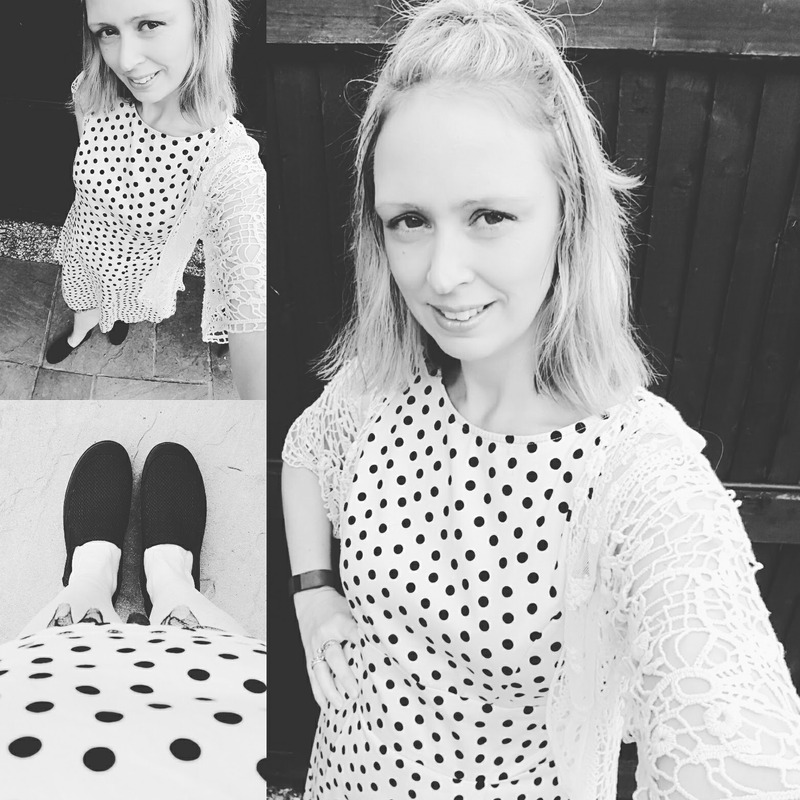 Regular readers will know I love Polka Dots!! Strive Footwear New AW Collection: Review. Get that ‘on-trend’ ath-leisure look with our popular Florida slip-on. 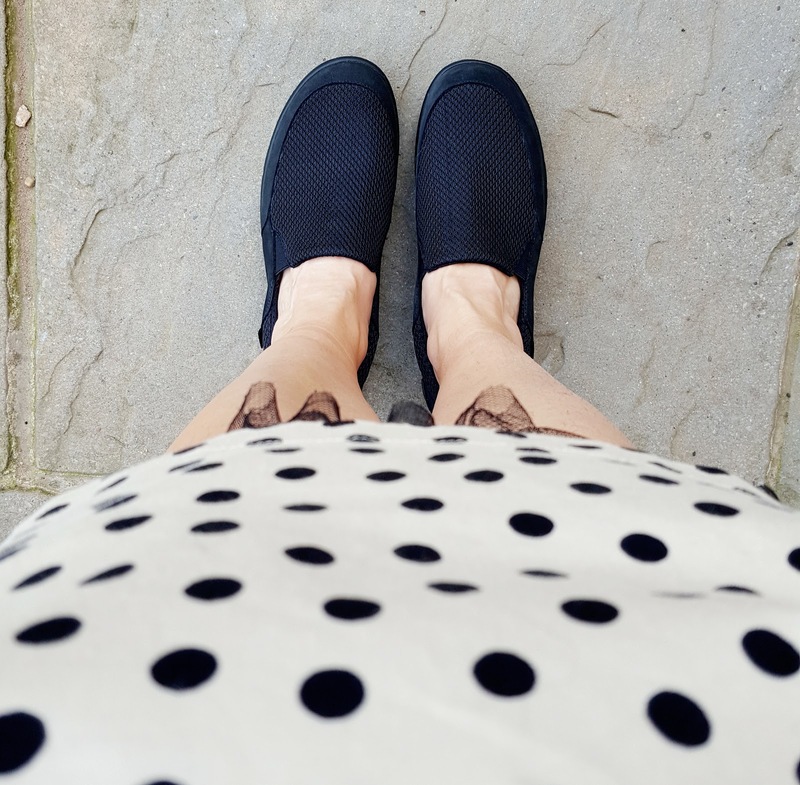 Discreetly designed with two adjustable gussets for easy wearing, whilst our lightweight cushioning PU sole will keep you light on your feet all day long! 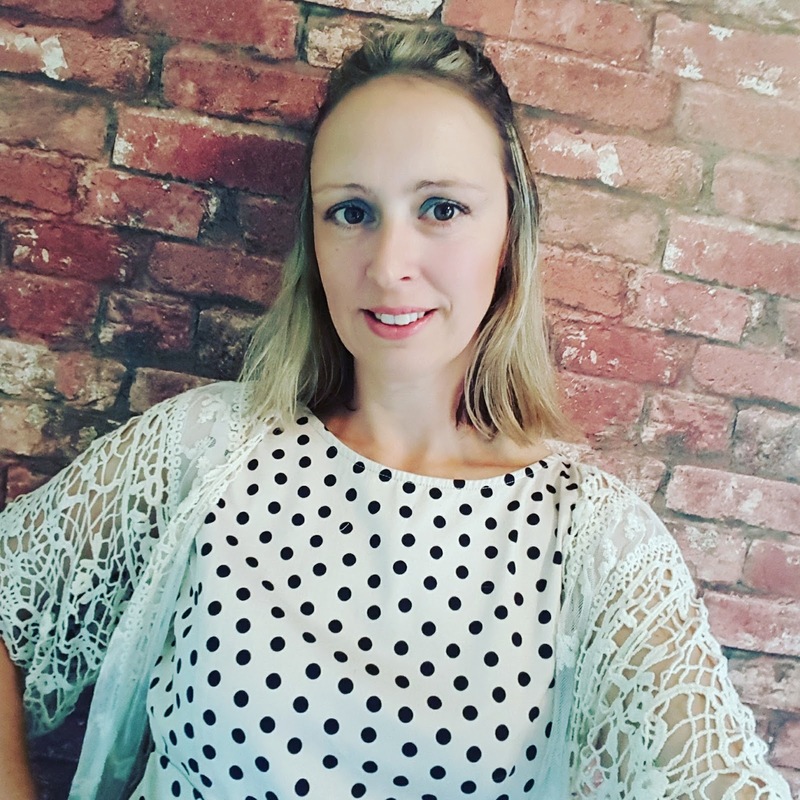 .By mapping these unique contours, our footbed technology may help to improve posture and reduce harmful stresses placed upon your body and feet – a contributing factor associated with many common aches and pains. Colours: Black, Navy or Charcoal Grey. 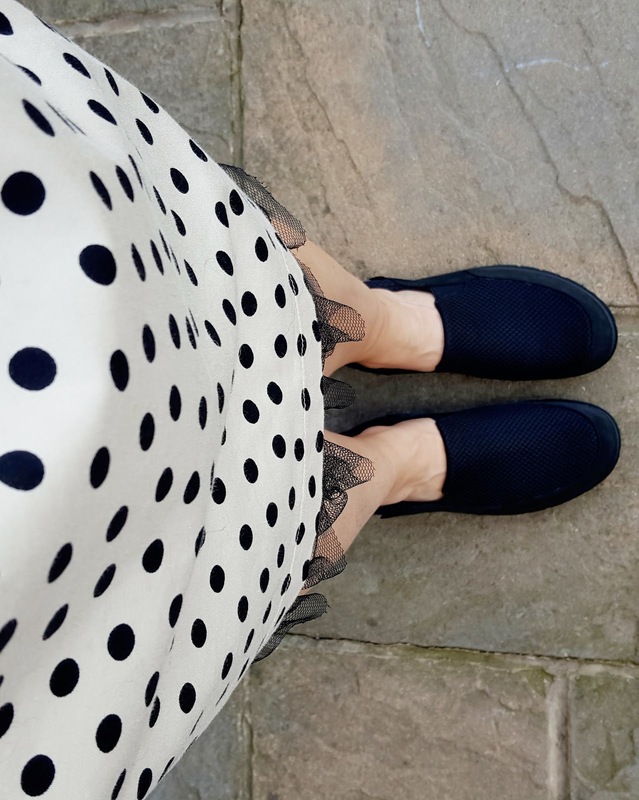 I am really pleased with my new slip on shoes. When I first put them on, they felt a little strange; which is a good thing. They are designed to support your feet in optimum position. I first noticed the feel of the arches, the firm footbed and the snug feeling around the ankle. After walking around in them about 10 minutes I could feel them merging with my foot, very comfy. Strive recommend you bed them in slowly wearing them for 1 hour the first day, 2 hours the second day and 3 hours the 3rd day. These will be my go to pair of shoes for Autumn, especially for my long walk with Mollie the Collie. Strive Footwear New AW Collection. "Apples Baked With Fruit And Nuts: Autumn Comfort Foods"
They look super comfy! Love your whole look, too! That does look lovely and I'm all for comfort when choosing shoes! And I do love slip ons too. Now if only we could keep wearing them over the winter. These look super comfy, I bet they would be excellent for shopping or walking. They look so comfy! I love the colour as well. I saw this on Twitter yesterday. Love it. Looks very comfortable. 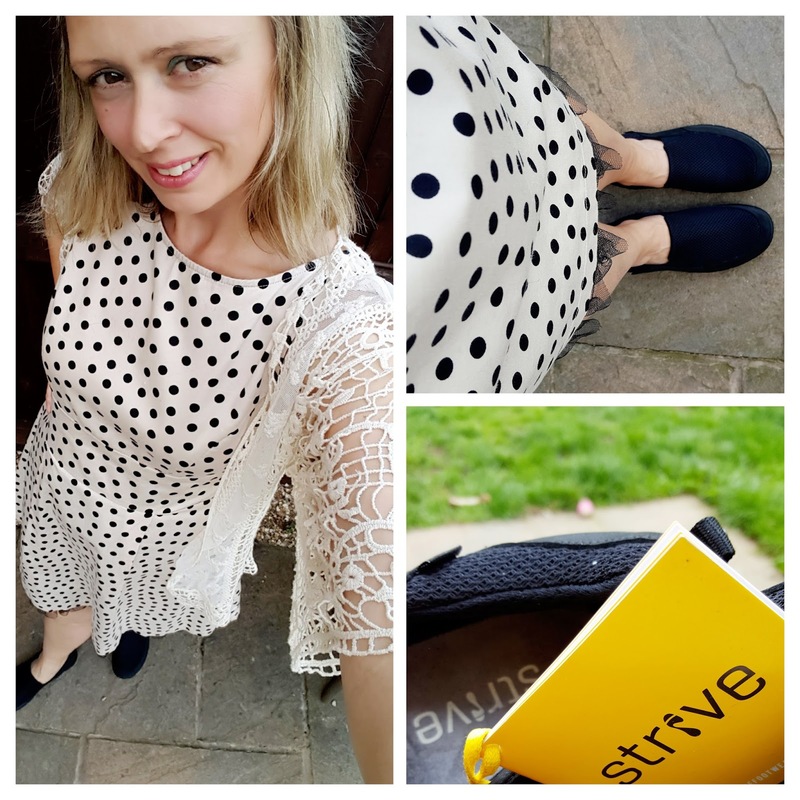 I am a new convert to Strive having tried them in the summer – their shoes are so comfy! Great colour, I always go for black shoes too. They look super comfy. Those look comfy and stylish 🙂 Even better if they can improve your posture at the same time!